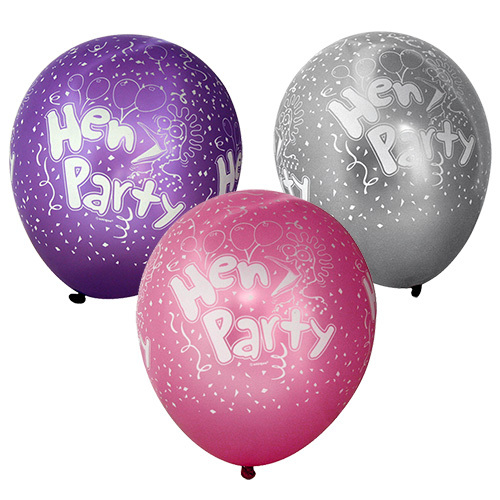 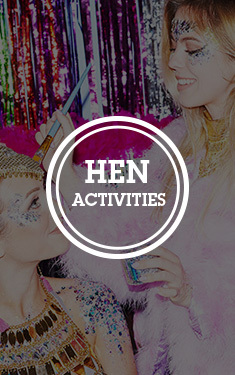 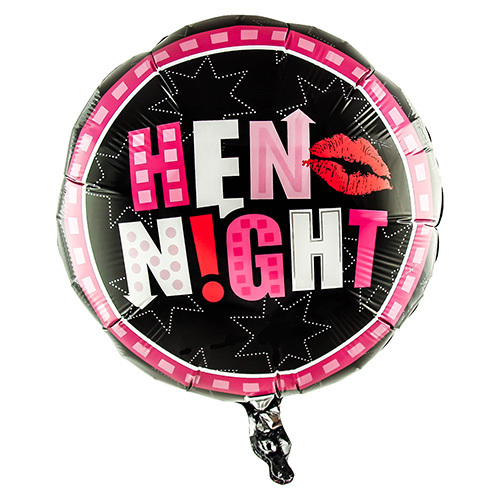 As eye-catching as they are premium quality, these hen party balloons will really get you and the girls in the mood to celebrate. 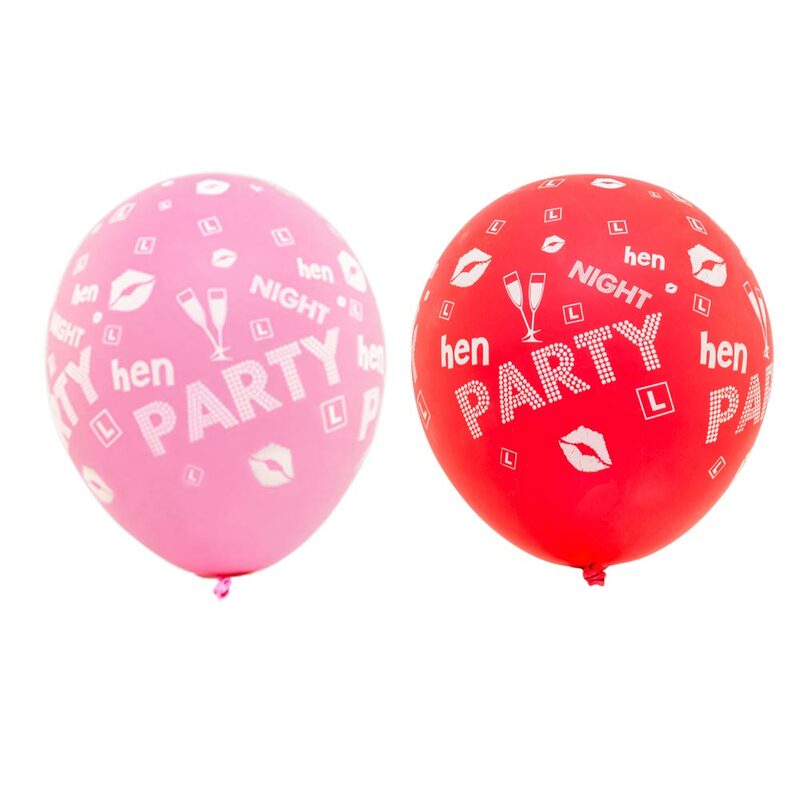 Imagine the joy on her face when the blushing Bride-to-Be walks in to her hen party venue, to find it all kitted out with hen party paraphernalia – including willy straws, table confetti and these gorgeous, girlie balloons. 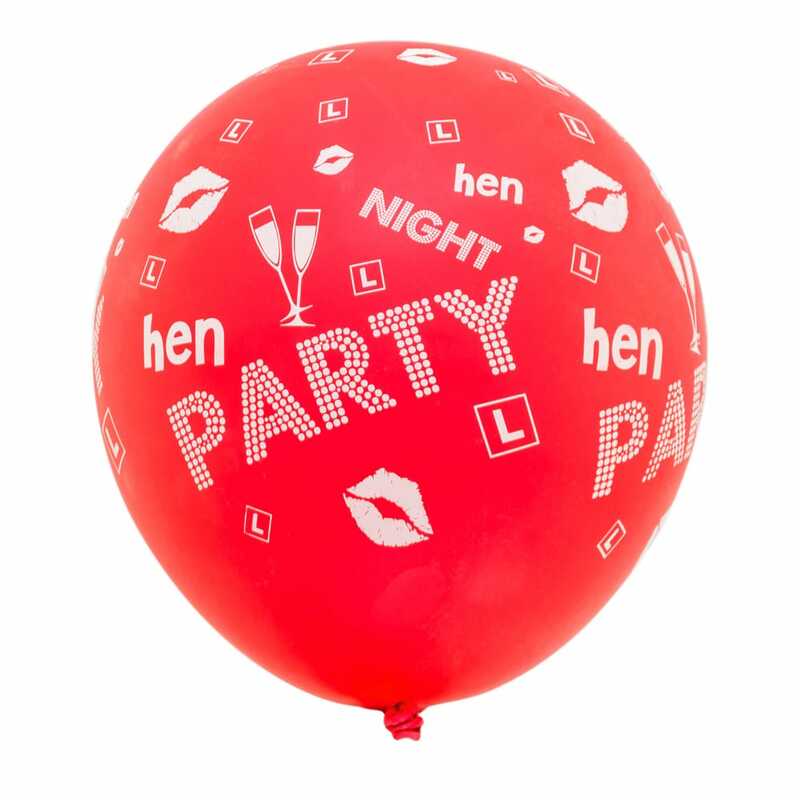 With six in the pack, there’s plenty to go round. 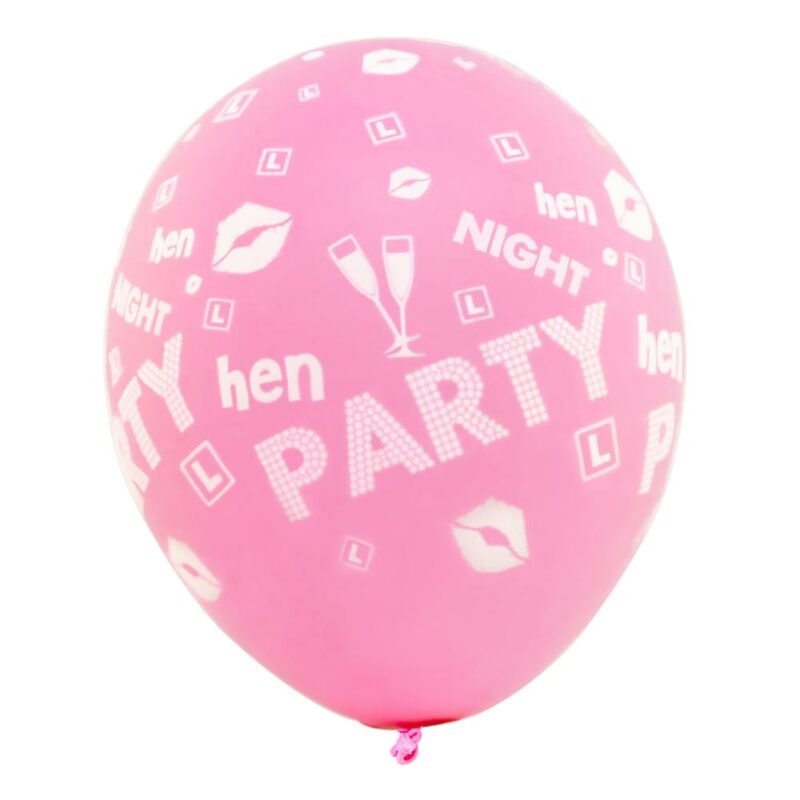 All with hen party designs on, such as puckered up lips, L-plates and Champagne glasses. 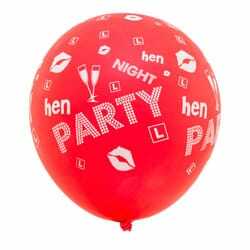 Don’t worry if you haven’t got enough puff to inflate them yourself, as we sell balloon pumps, too. 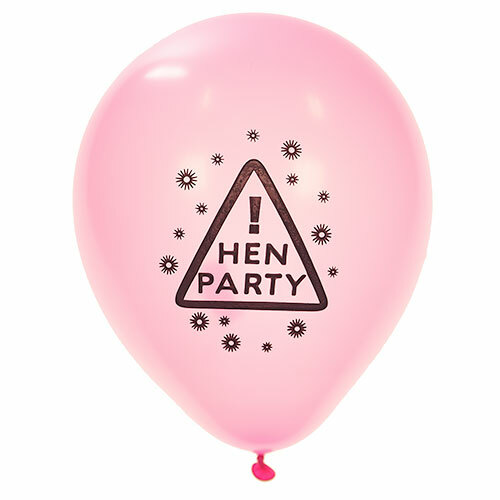 Thank us later, girls.